According to The Hollywood Reporter, Mark Schwahn, showrunner of the E! drama The Royals, has been fired following a number of sexual harassment allegations made against him from the cast. The cable network first opted to suspend Schwahn back in November, but it has now made the decision to officially cut ties with him. Schwahn is also facing allegations from cast members on the show that made him famous in the first place, One Tree Hill. The controversy surrounding Schwahn first began when one of his former writers on One Tree Hill, Audrey Wauchope, tweeted about past sexual harassment issues she had personally experienced in the industry. Though she did not give out Schwahn’s name, it was heavily implied he was the subject of her comments. Following Wachope’s actions, a wave of other women came forward with their own stories about Schwahn, including numerous cast members of One Tree Hill. Soon after, stars of Schwahn’s current show The Royals released statements with their own accusations against him. A letter signed by 25 cast and crew members from the E! drama claimed Scwahn made “repeated unwanted sexual harassment of multiple female members of cast and crew.” This caused E! to suspend Scwahn and look into the allegations. Producers of The Royals released a statement on Thursday addressing Schwahn’s firing and the futrue of the drama. “We have concluded our investigation and Mark will not be returning to The Royals,” the statement read. “The fourth season of the show has already completed production and will air as scheduled on E! in the spring.” No information concerning a new showrunner for the series has been released. 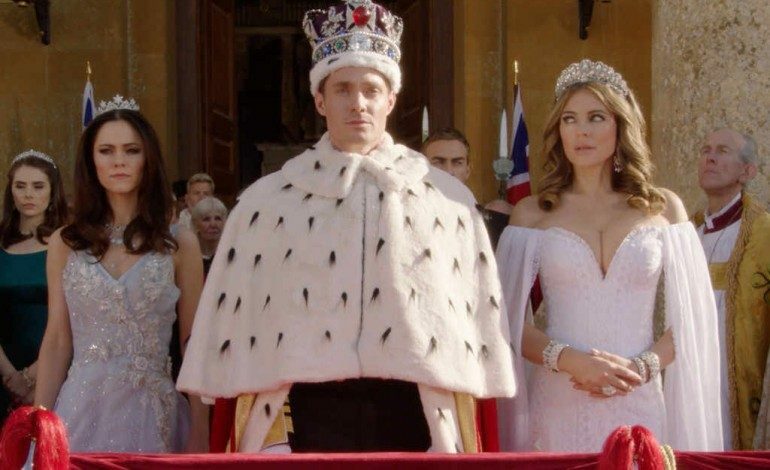 Production on season 4 of The Royals wrapped earlier this fall. The newest season is expected to premiere in March 2018.